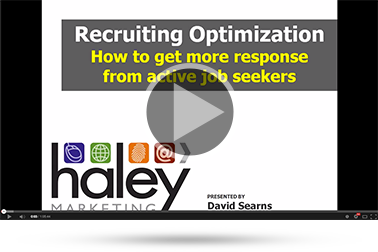 Did You Miss Our Last Webinar, Recruiting Optimization? Learn how to to get more response from active job seekers. Stand Out. Stay Top-of-Mind. Sell More. What's Working for Staffing and Recruiting Firms in 2014? 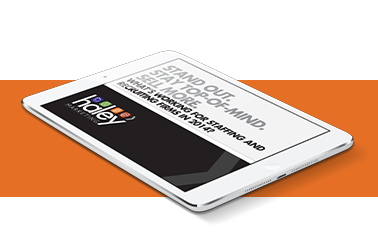 I hope you enjoy our eBook on ways to succeed in the staffing industry in 2014. With over 800 clients in the industry, we are constantly fine-tuning tried and true tactics, testing out new ideas, and brainstorming ways to help our clients succeed. Please let me know if you'd like a free consultation to review your marketing, we'd be happy to meet with you. In order to comply with the new Canadian anti-spam legislation (CASL), we need your consent to communicate with you via email. If you'd like to continue to receive emails from us, please click the button below to confirm your consent. Or click here to opt out.